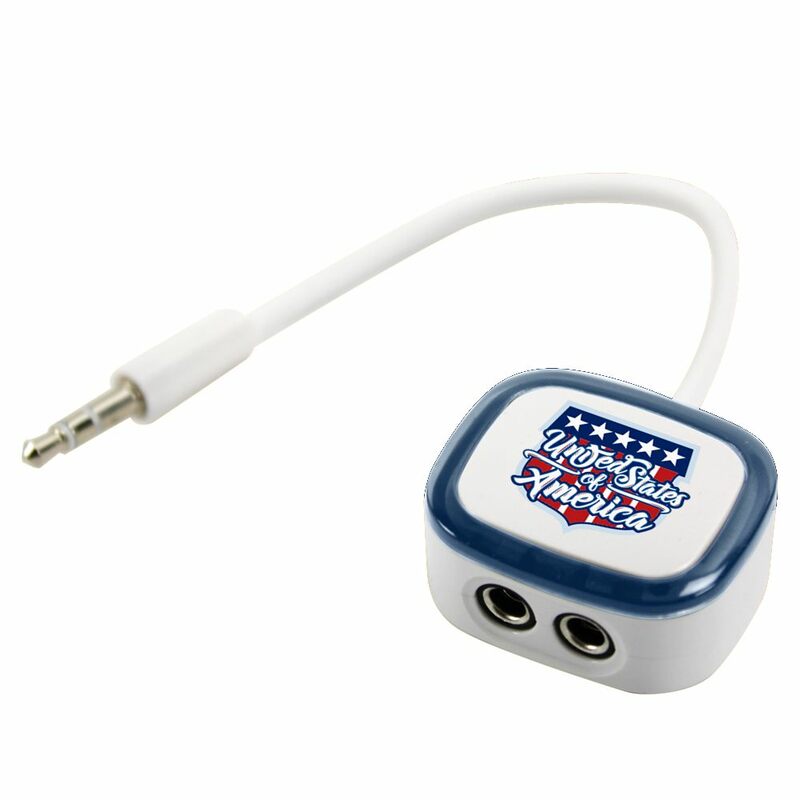 Share your favorite sounds with our United States Flag Collection 2-Way Earbud Splitter! 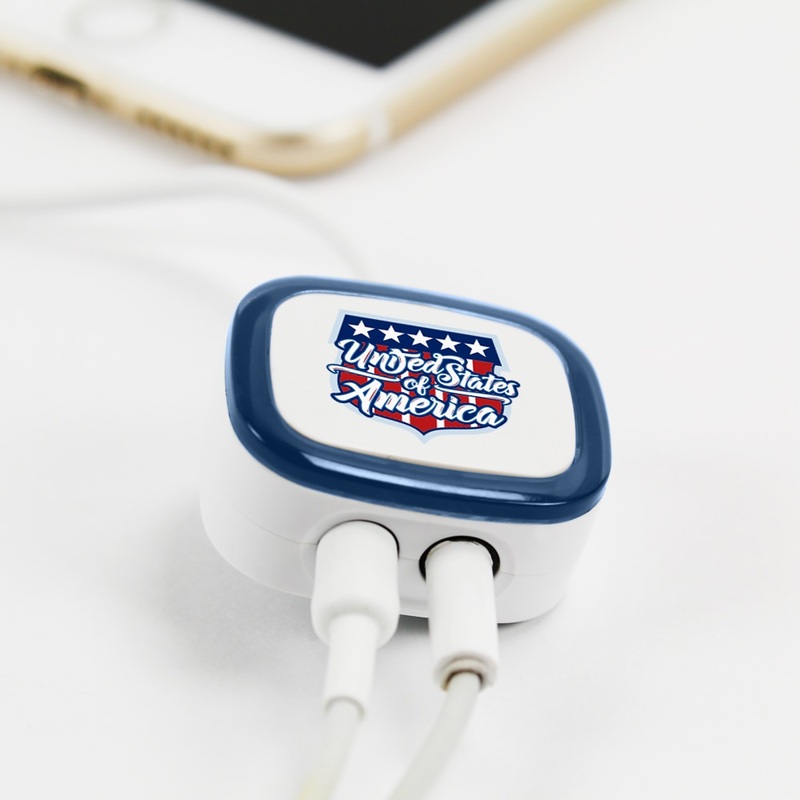 This device lets two people listen to the same audio device! 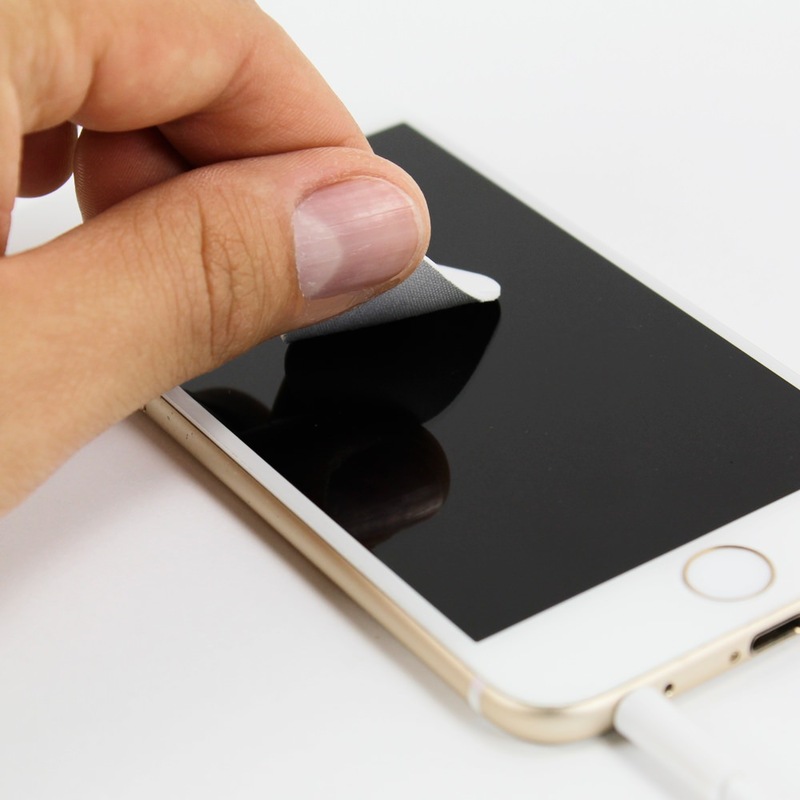 It comes with two 3.5mm ports, perfect for interfacing with any earbuds that have a 3.5mm headphone jack. Plug in two pairs of earbuds and anyone can get an earful of your favorite songs and podcasts! 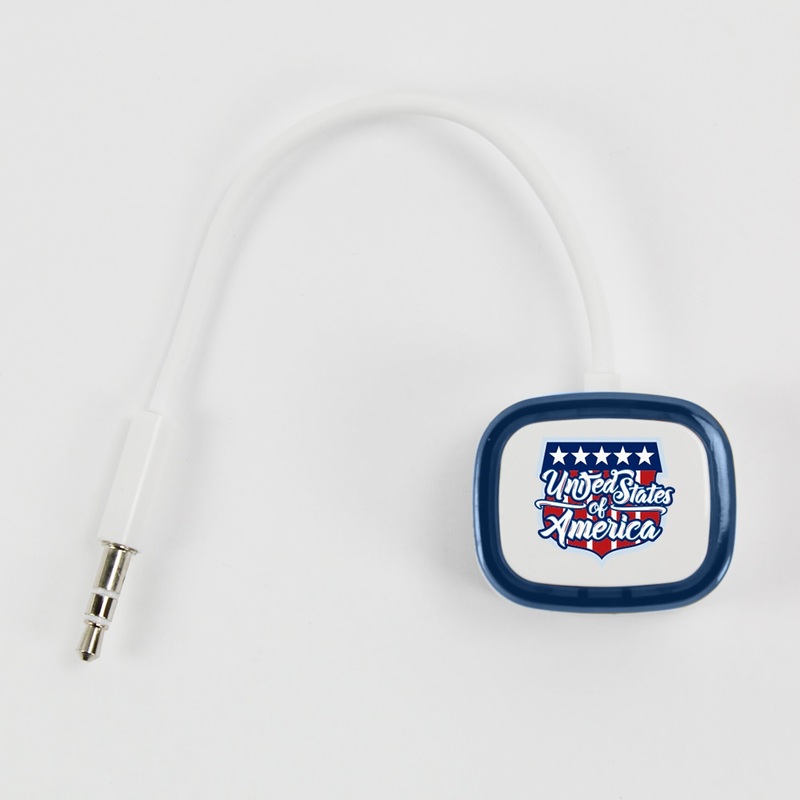 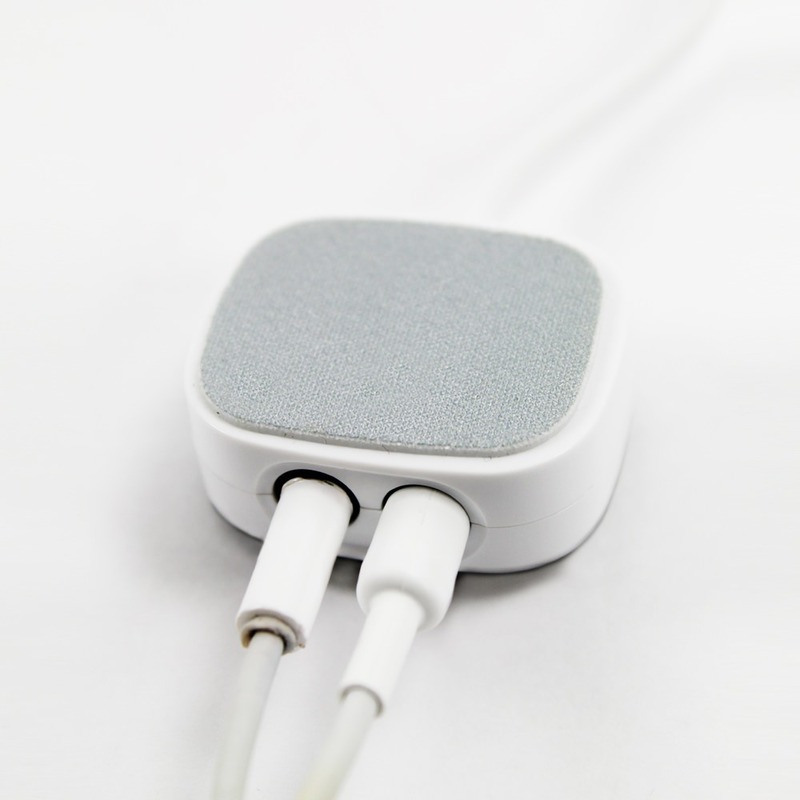 The customized Earbud Splitter comes with a reusable screen cleaner.